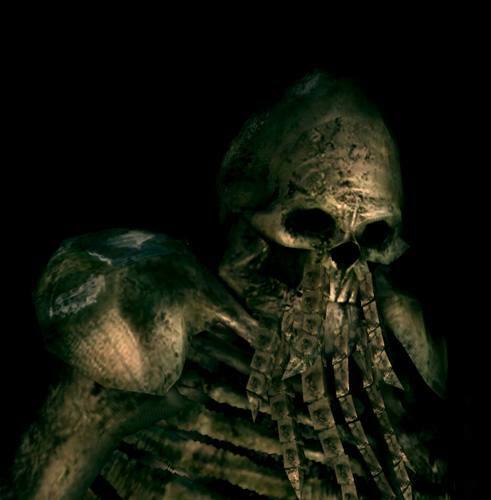 Vamos is a skeletal blacksmith who rarely speaks and resides in the Catacombs. He specializes in fire enchantments. Little to nothing is known about him as no other character acknowledges his existence, let alone his past. Aside from his antisocial remarks, the only information comes from his Royal Helm, which is hinted to belong to an ancient royal line. Even though he appears to wear it in the concept art, in the final game he only drops it but never actually wears it. His unused lines indicate that he would have hinted at getting the embers from New Londo and Lost Izalith. Speaking honestly, I must say that I'm at my very limit. There's no more work to be done. Helm of Vamos, skeleton blacksmith of the Catacombs. Partially made of gold, and confers high resistance overall. but only Vamos would know for sure, and he shall never speak again. The fact that it is made of gold ties into the idea that the people of Izalith used gold to create the armor and clothing for those of importance. We can see this by looking at the Gold-Hemmed Black Set which belonged to Quelana of Izalith (and all the Daughters of Chaos wore a similar garb). Admittedly gold appears to be used in a number of precious things in reality but this may therefore just be a coincidence. A very curious pattern… … Could it be the flame of the legendary witch? I know! Suppose you left that ember with me? 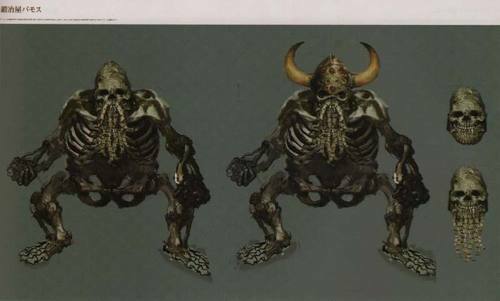 Vamos may have been the Royal Blacksmith of Izalith, or perhaps an apprentice during his time in flesh, although his theory does not explain why he resides in the Catacombs. What do you say? Why not leave it with me? I'll give you a flame to feast your eyes upon. Could it be the flame of the legendary witch? … I know! Suppose you left that ember with me? Old Vamos would never let you down, no, not ever! Royal Helm Helm of Vamos, skeleton blacksmith of the Catacombs. Partially made of gold, and confers high resistance overall. The helm is believed to belong to an ancient royal line, but only Vamos would know for sure, and he shall never speak again. Hammer of Vamos Metal hammer of Vamos, a skeleton blacksmith deep within the Catacombs who rarely speaks. Can be used as a strike weapon, but better left in the hands of its talented owner.